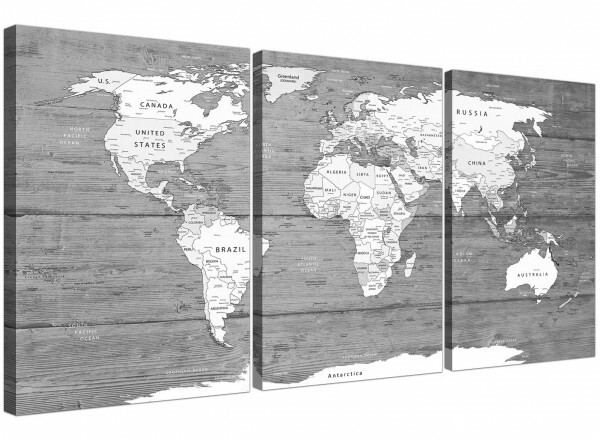 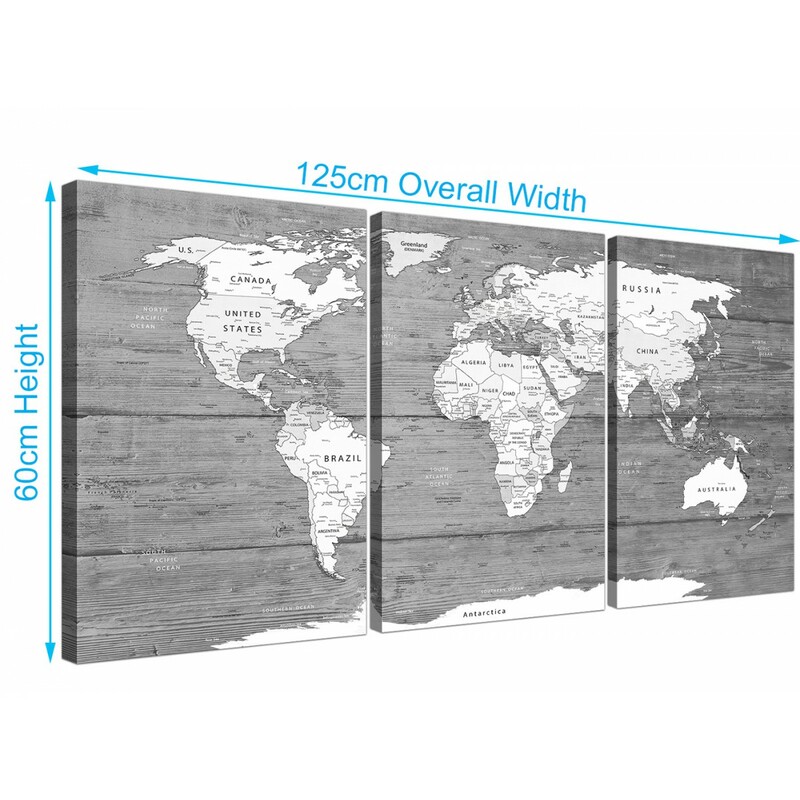 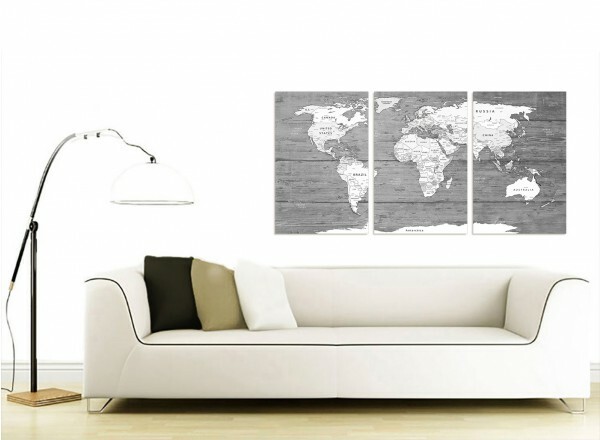 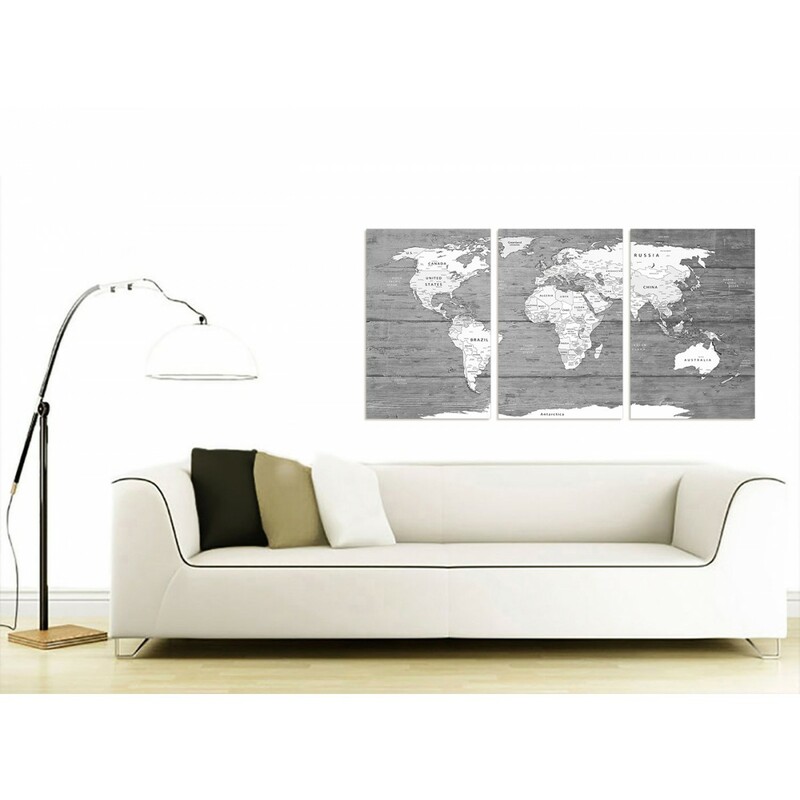 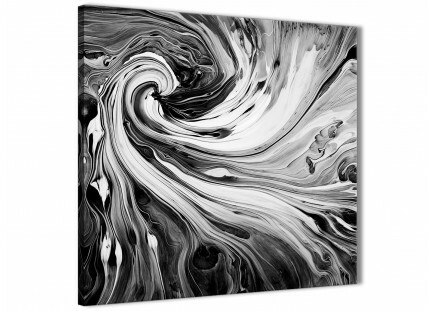 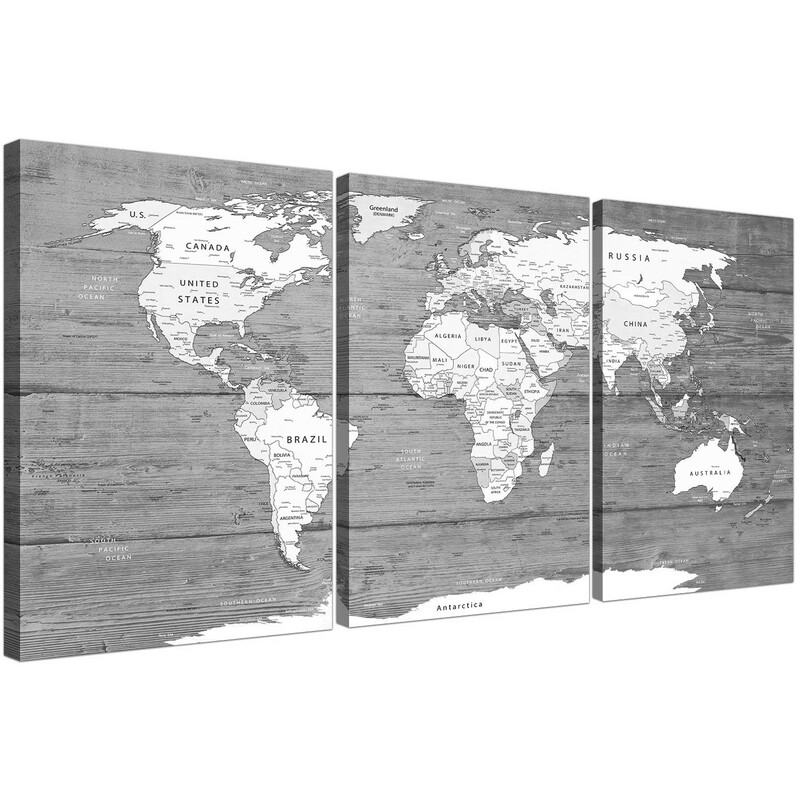 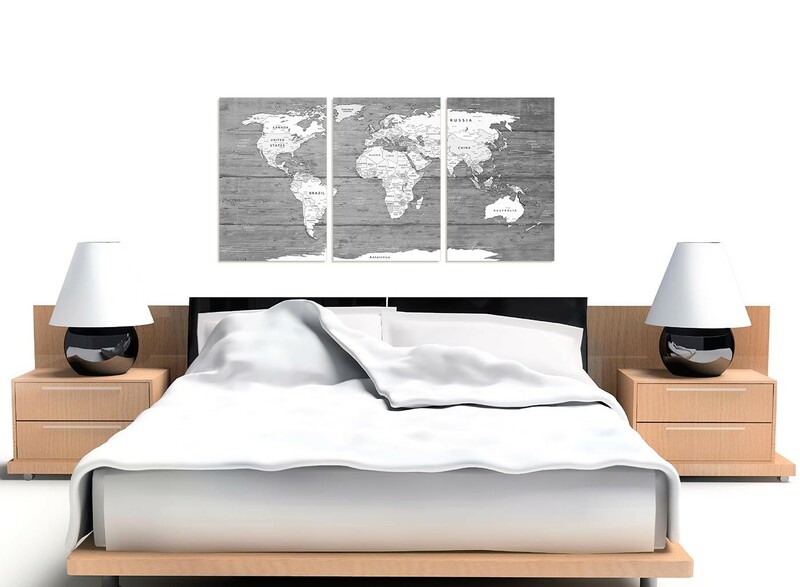 A sizeable Black And White World Map canvas wall art. 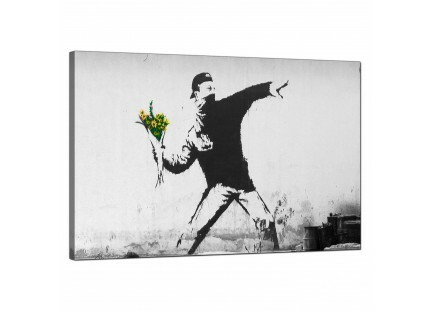 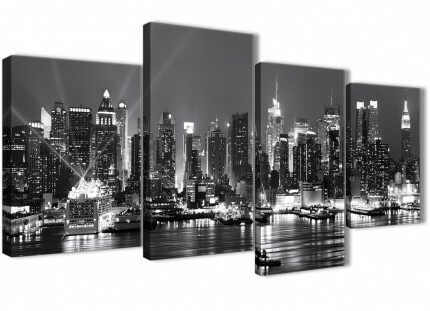 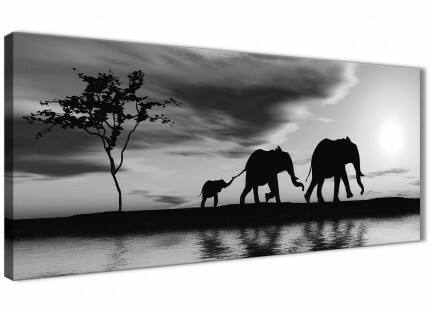 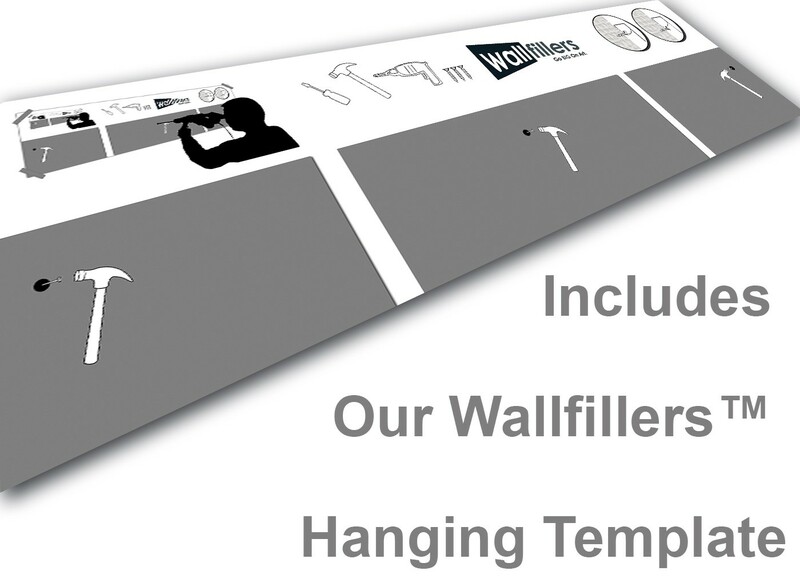 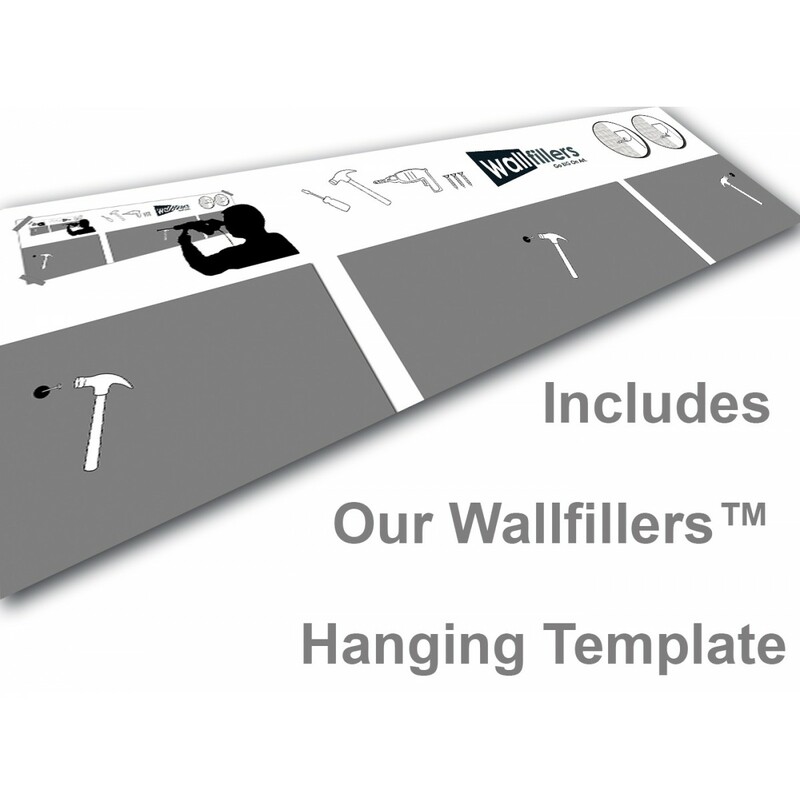 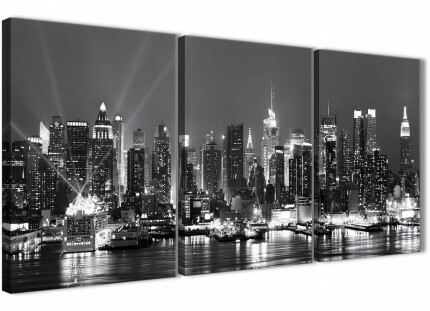 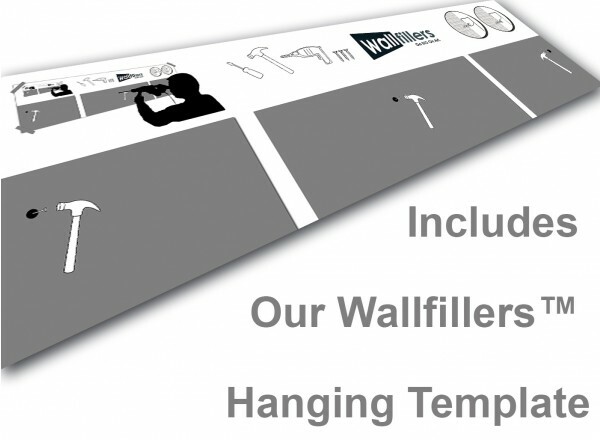 The canvases are printed at high resolution with long lasting inks. 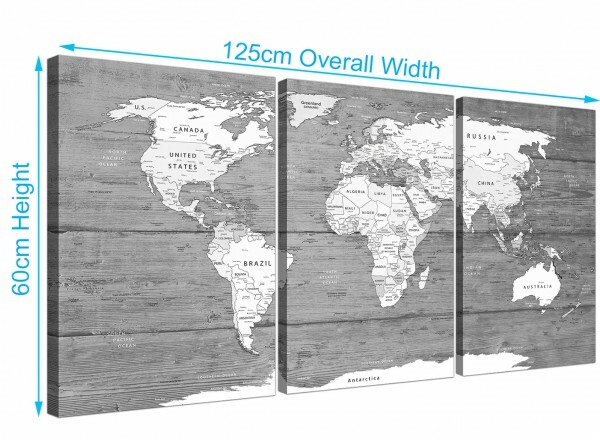 Good width for over your fireplace.